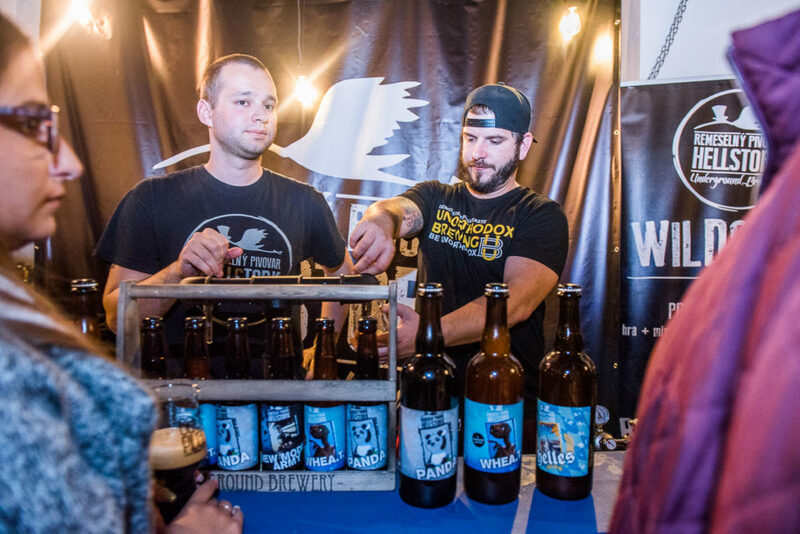 For all the beer lovers, a Craft Beer Festival will take place in the Old Market in Bratislava from 18th to 20th April. 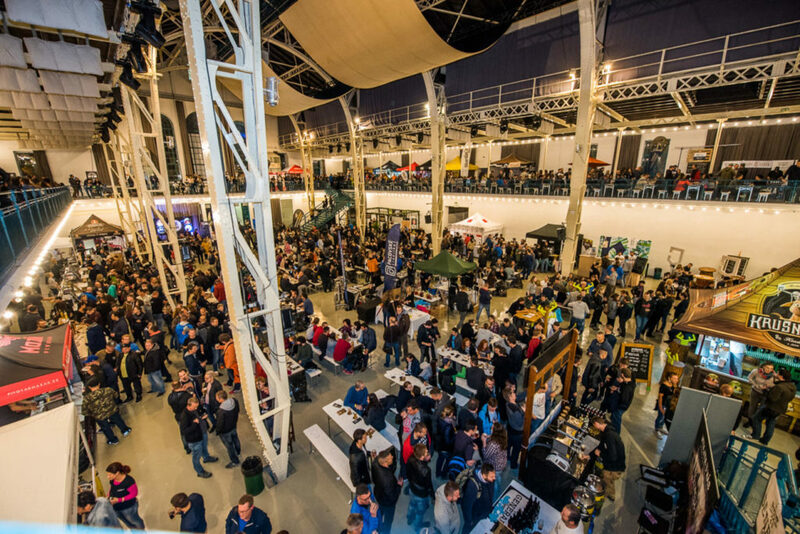 The festival is already a tradition among the beer enthusiasts – last year 80 small breweries presented around 400 different kinds of beer. Each brewery will for the first time offer at least one premiere of its new beer, that you didn’t get the chance to try in Slovakia before. Degustation from special beer glasses, discussions with the beer makers and distributors in a fantastic atmosphere, where the time stops. And with beer goes a good meal, so the Street Food Festival will take place in front of the square right before the Old Market. 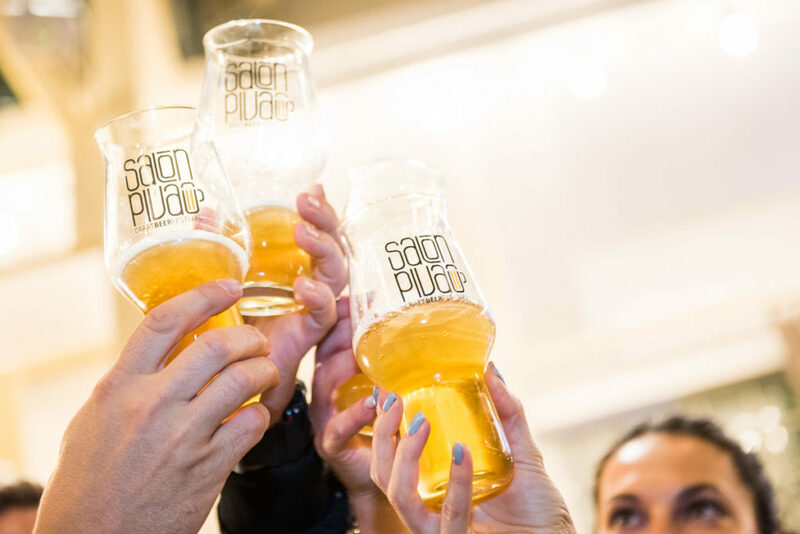 Great food, top beers, and an unforgettable atmosphere are just the right combination to say fair well to the winter and to salute the spring. And for those who like to know the theory of beer, the Craft Beer Talks will be held 3 days before the Festival (from 15th to 17th April) in different venues of Bratislava. The themed evening with a free entry will cover different beer themes, for all those hungry for knowledge.